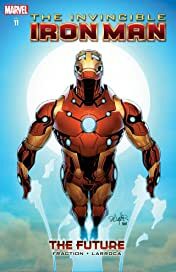 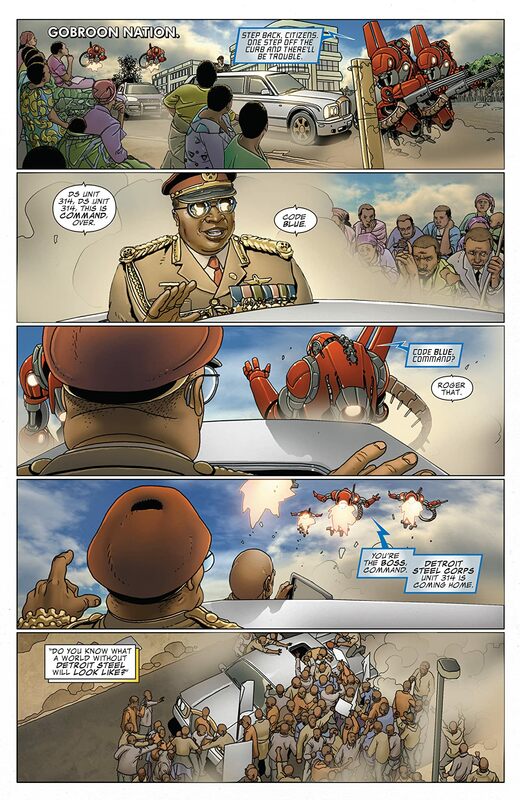 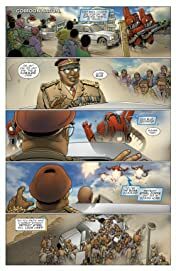 Collects Invincible Iron Man #521-527. 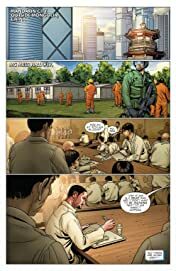 Tony Stark: prisoner of Mandarin City! Can Rescue, Iron Man 2.0 and War Machine team up -- and not kill one another -- while Tony Stark...builds the Mandarin's ultimate weapon?! 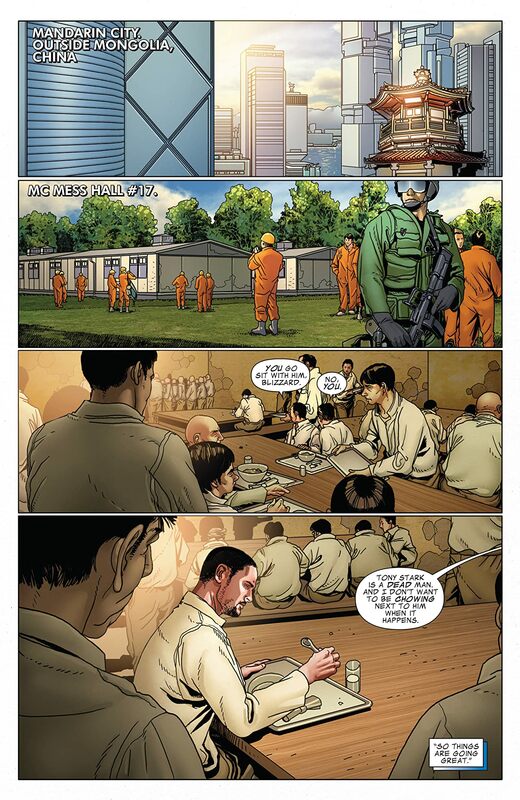 What is the stunning truth behind the Mandarin's mission? 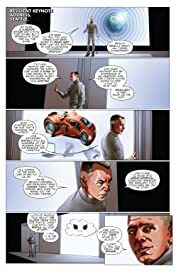 How can our heroes stop the Mandarin's plans? And what insane invention is Zeke Stane willing to unleash?